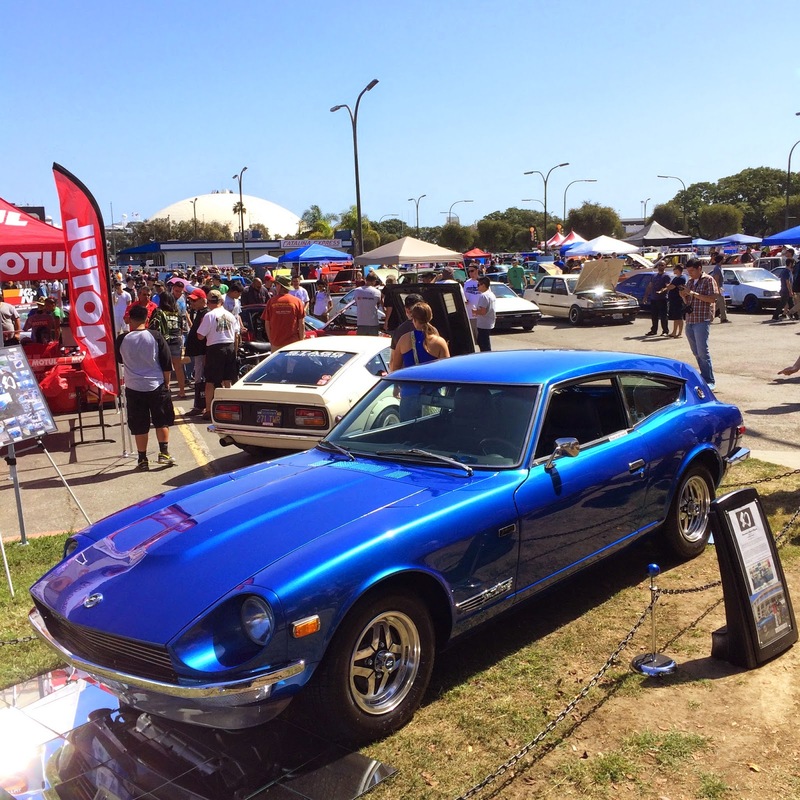 The 10th Annual Japanese Classic Car Show was this past Saturday in Long Beach, Ca. 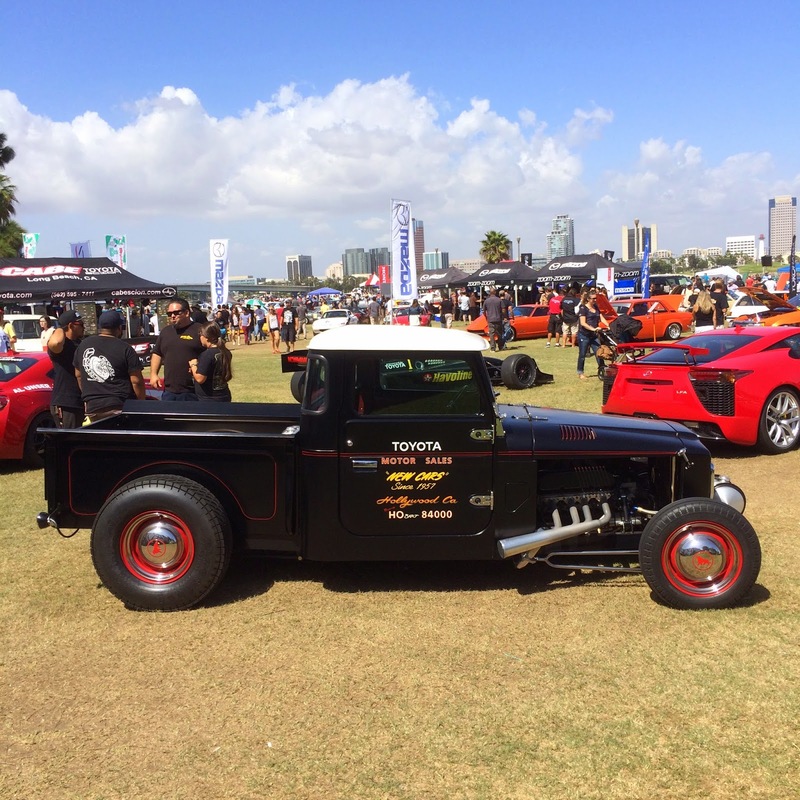 The events park right next to the Queen Mary was filled with vintage Honda, Datsun and Toyota automobiles. It was my first time at the event and I definitely look forward to next year's show. A few of my customers had told me that the JCCS show attracts some unique vehicles. 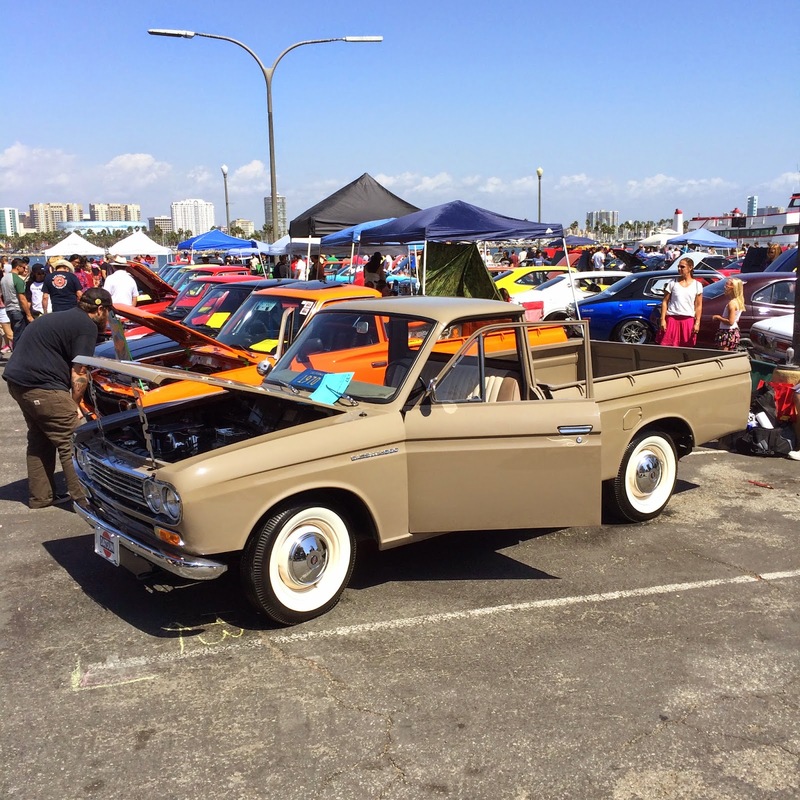 If you are into classic Datsun cars and trucks, then the JCCS event is the place for you. There was row after row of wagons, 510s and compact trucks. There were even a number of classic Japanese motorcycles on display. 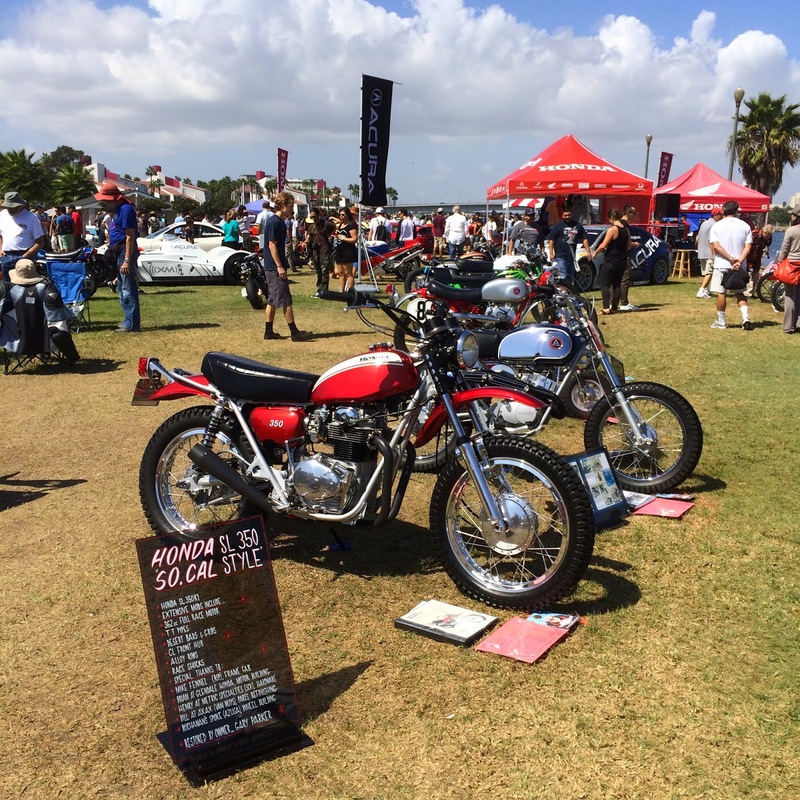 I saw some fully restored Honda bikes that I had not seen in person before JCCS. Cool Datsun surf wagon with the Queen Mary in the background. I spend most of my weekends at car shows for classic American cars, so the Japanese Classic Car Show was a nice change of pace for me. No matter what, it is always great going to a car show and seeing countless automotive enthusiasts who are passionate about what they drive. A nice lineup of restored compact Honda bikes. Thank you for all of the fun, JCCS! I had a great time at the show. Check back next week for more event coverage from around the country, plus upcoming events at California Car Cover. 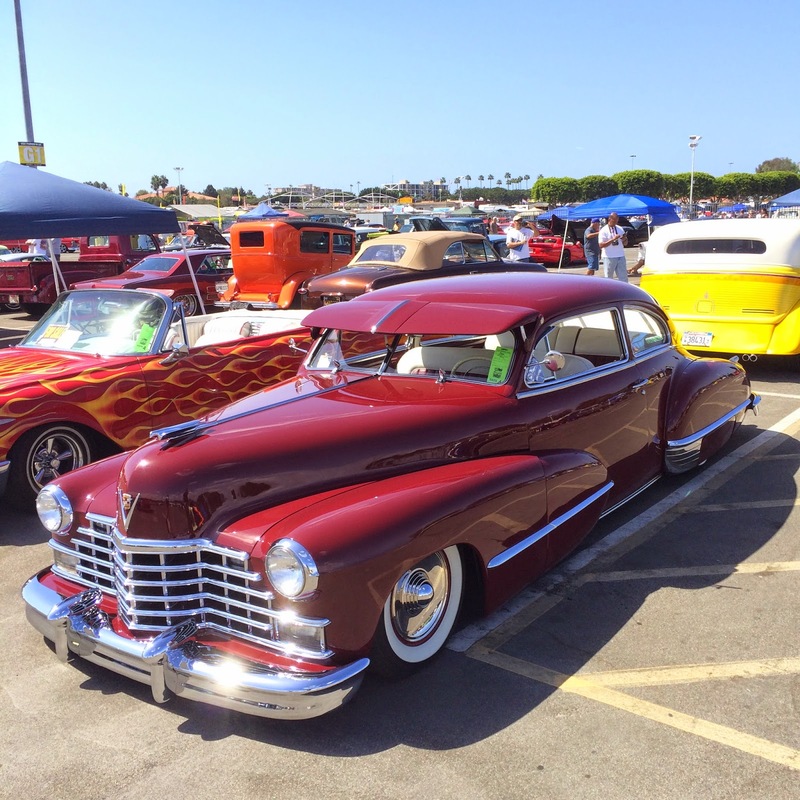 Saturday was the 15th Annual Cruisin' for a Cure Car Show in Costa Mesa, Ca. 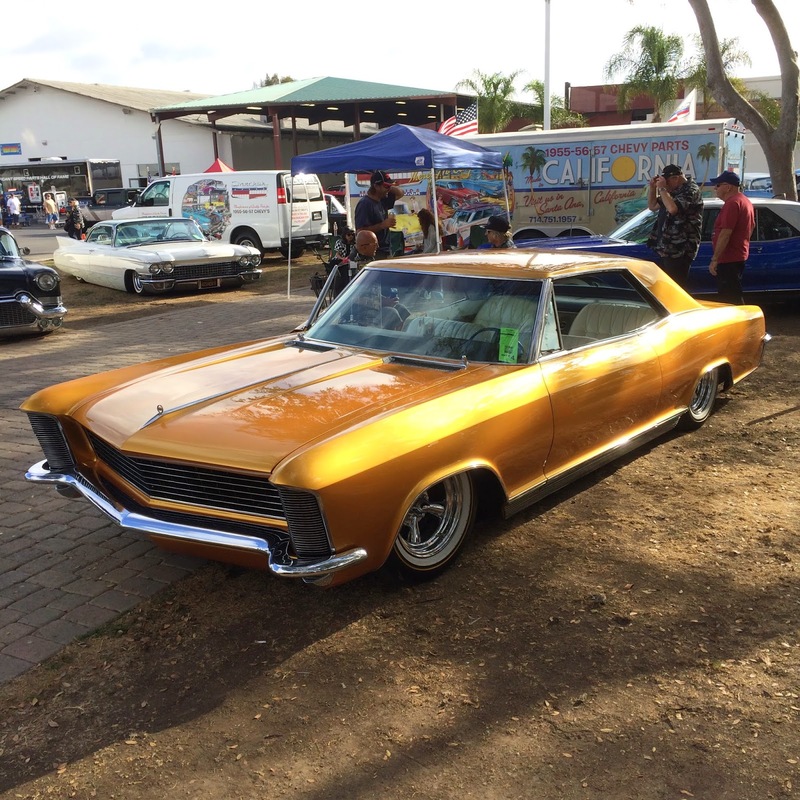 This one-day event attracts 1,000s of classic cars to the Orange County Fairgrounds for a day of cruising, classic rock and good times. 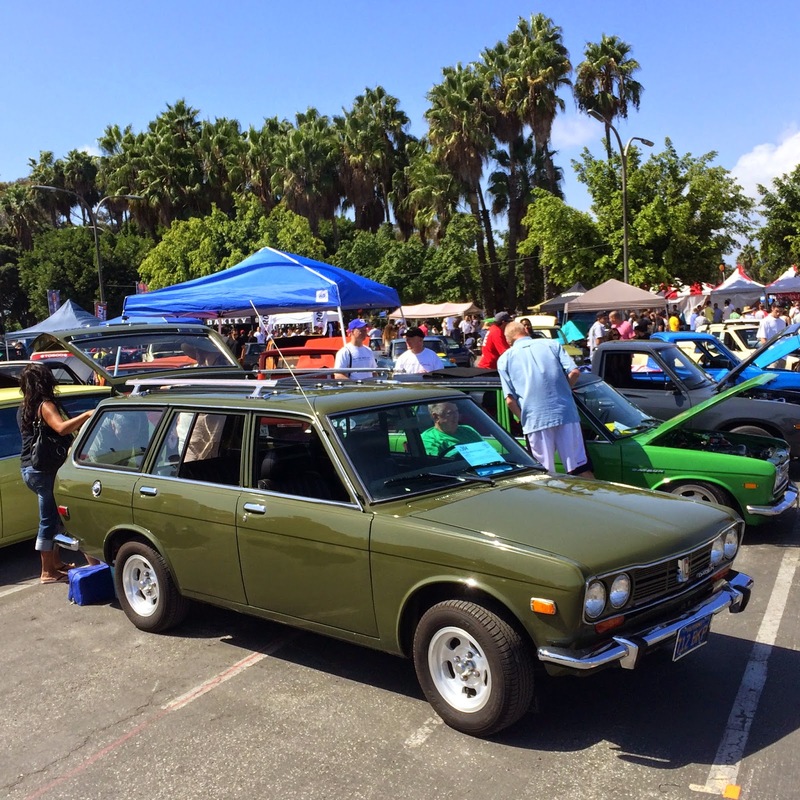 The California Car Cover Crew has been a supporter of the event for the past few years, so I joined the crew on Saturday morning to check out the show. This was the scene on all the aisles at Cruisin' for a Cure. Hot rods and muscle cars lined up the whole day as they cruised through the fairgrounds. 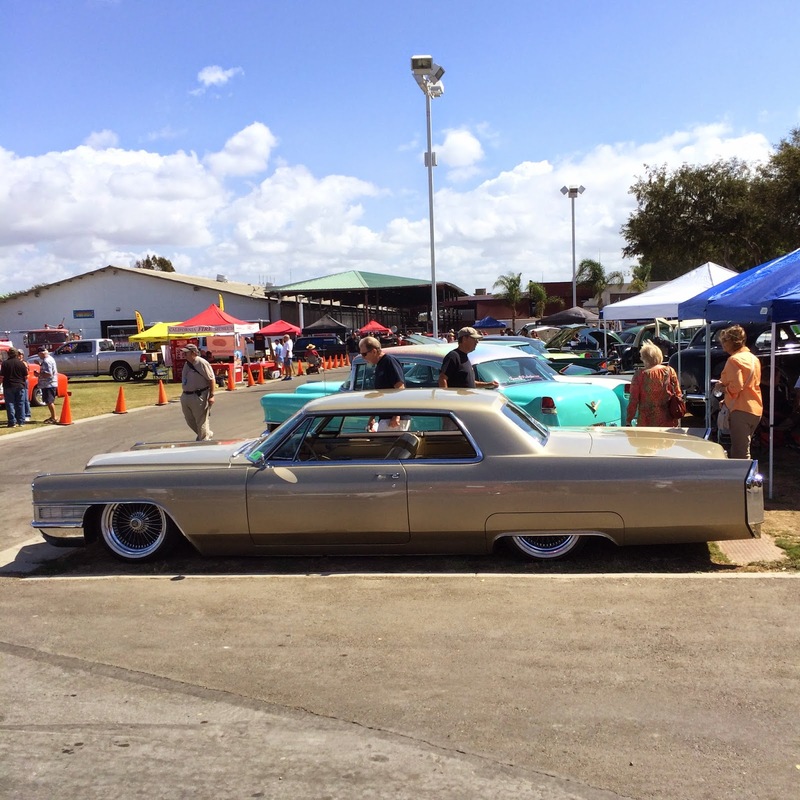 Just one of many classic Cadillacs at the show. Clean Ford on display . Cruisin' for a Cure brings together auto enthusiasts for a good cause. The charity car show raises funds and awareness for the City of Hope Cancer Foundation. Male attendees over age forty can have a PSA test for prostate cancer. A pair of Chevy Malibus. The cruising lane is over one mile, so car owners took slow drives around the fairgrounds all day. 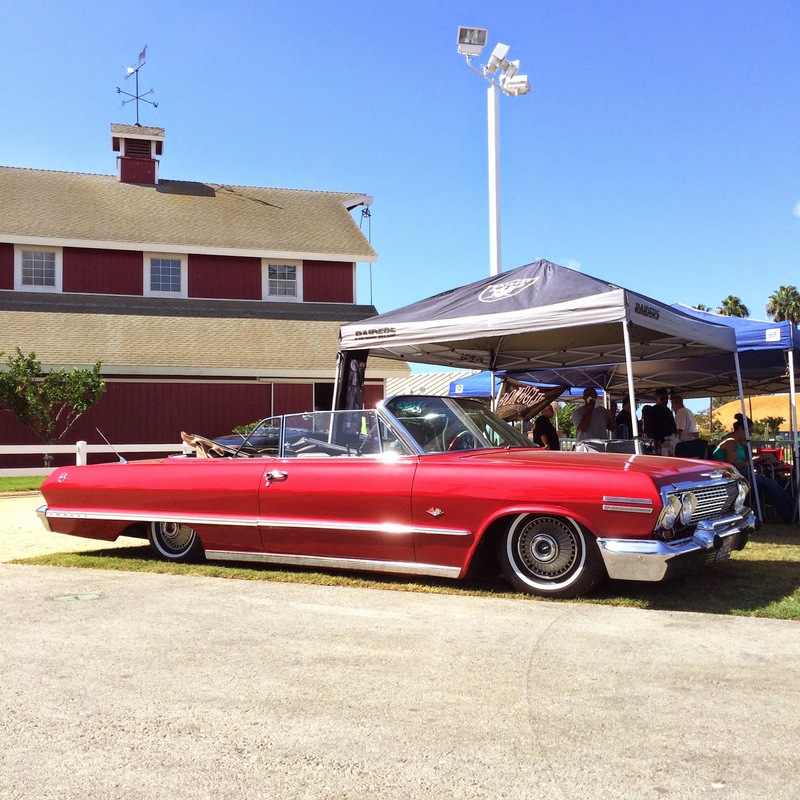 There is plenty of space at the Orange County Fairgrounds, so classic cars were even on display inside the exhibition halls. There was a special exhibit featuring classic movie cars, plus the most DeLoreans I had ever seen in one place. We often see this truck at the Pomona Swap Meet, but it was cool to see it paired up with the matching trailer today. Thank you to Debbie Baker and all of the Cruisin' for a Cure volunteers for putting on another great show. 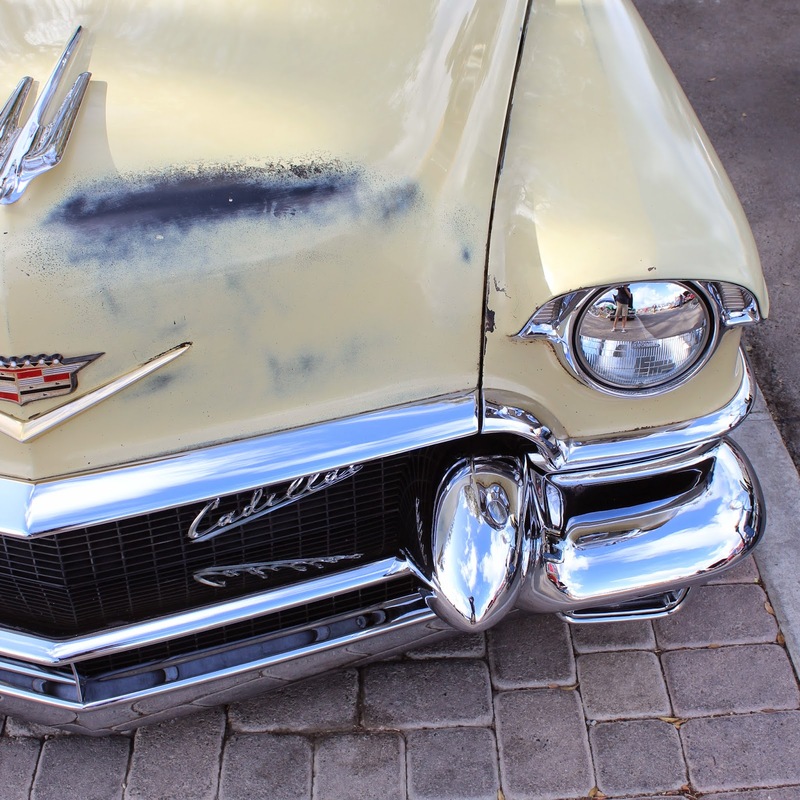 Check back next week for more car show coverage on the California Car Cover blog.